Meditation instruction is available at the begining of all Thursday nights programs. 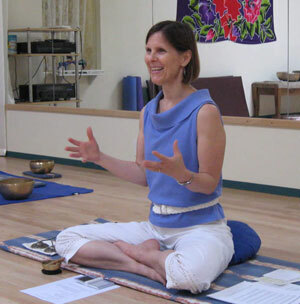 Ongoing individual meditation instruction is encouraged for everyone cultivating a regular meditation practice. To be put in contact with a Meditation Instructor (MI), please speak with any of the Council members or email . Enlightened warriorship through Japanese Archery. Shambhala residential practice and retreat centers provide a more focused venue to deepen our practice and understanding of the teachings. A mountain valley retreat center located on 600 acres in northern Colorado, SMC is both an introductory and in-depth training center for Shambhala Buddhist teachings. It is home to the Great Stupa of Dharmakaya. A local company in Boulder.